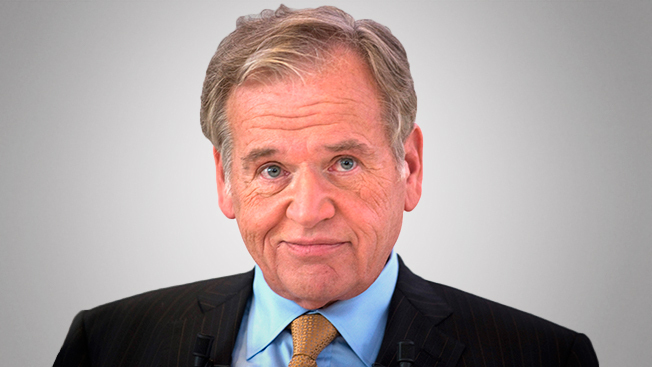 While Omnicom reported first-quarter worldwide revenue rose 3 percent, the real news in the company’s call with investors was its cautious outlook about the merger prospects with Publicis Groupe. Omnicom chief John Wren cited current difficulties in attaining U.K. tax residency for the combined Netherlands-headquartered company, which is a requirement in making the merger tax-free to Omnicom and its shareholders as well as Publicis and its investors. Wren said that should the two companies be unable to get those approvals, it could impact their ability to meet the conditions of the merger deal. “At this point it is not practical to forecast when the deal will close,” Wren said about the transaction, which was unveiled last July and originally scheduled to close early this year before it was pushed back to the third quarter. China regulatory issues also continue and if the deal does not get approval by June 16th, the companies will have to resubmit documentation and re-start the process. The companies have yet to file regulatory submissions to the SEC or the Netherlands Authority for the Financial Markets (AFM). In response to an analyst question, Wren was evasive about management roles in the combined company, which is said to be another sticking point between Omnicom and Publicis executives in getting the deal done. Last week Publicis Groupe CEO Maurice Lévy, after releasing his company's first-quarter results, was not as specific about pending issues but nonetheless raised doubts as well. In an interview, Lévy said that while he doesn’t believe there is “any reason why the merger may not happen,” if it didn’t come to fruition, Publicis Groupe is well-positioned to stand alone. In the first quarter, Omnicom said it took another $7 million in charges related to the merger following the pre-tax charge of $41.4 million the holding company registered in 2013 results. On a geographic basis, organic revenue increased almost 5 percent in North America; 2 percent in Europe; nearly 6 percent in Asia Pacific; 7 percent in Latin America and almost 7 percent in Africa and the Middle East. Across business practices, advertising rose 5 percent; CRM increased 4 percent; public relations increased 1 percent and specialty communications climbed 5 percent. Wren said that despite possible distractions related to the Publicis merger Omnicom remains focused on its business goals and expects to meet its full-year goal of 4 percent organic growth in 2014.